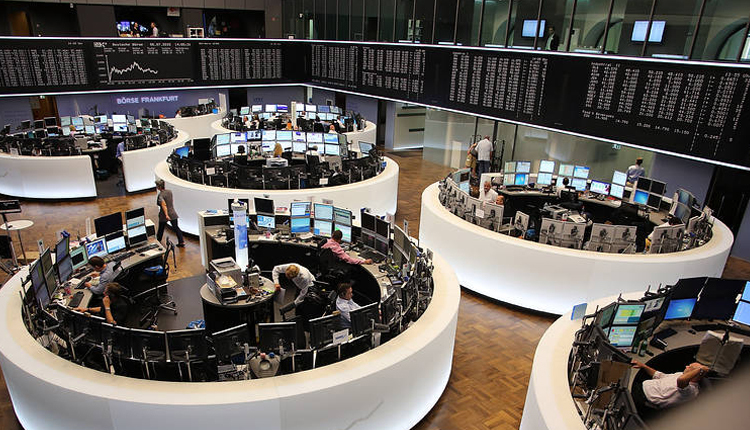 Markets in Europe closed lower on Monday, amid rising fears of an impending U.S. recession and fresh uncertainty around Brexit just days before Britain’s scheduled departure from the EU. The U.S. yield curve, which plots bond yields from shortest maturity to highest and is considered a barometer of economic sentiment, inverted for the first time since mid-2007 on Friday. Looking at individual stocks, LVMH initially dropped 8.8 percent before paring back losses. Reuters reported that the substantial drop at the start of the session was due to an erroneous “fat finger” trade, where a misclick leads to a trade that was larger than expected or made on the wrong stock. Shares of the French luxury goods maker later rallied and were trading 1.36 percent higher at the closing bell. Bayer, meanwhile, saw its shares fall almost 3 percent after a downgrade from Bank of America Merrill Lynch. The pharmaceutical firm’s chief executive recently said its supervisory board continues to support management, after a U.S. jury ruled against the company in a trial over its Roundup weed killer. Meanwhile, shares on Wall Street were flat on Monday as investors weighed global growth concerns against the outcome of Robert Mueller’s two-year probe into President Donald Trump. Attorney General William Barr said Sunday the probe found no sufficient evidence of collusion between the Trump campaign and the Kremlin.